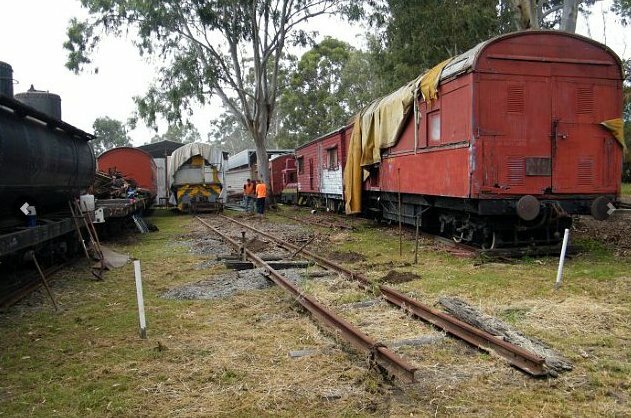 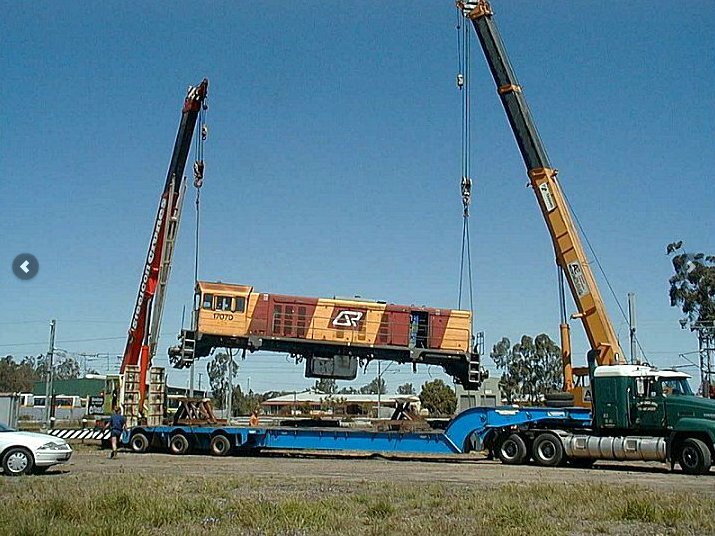 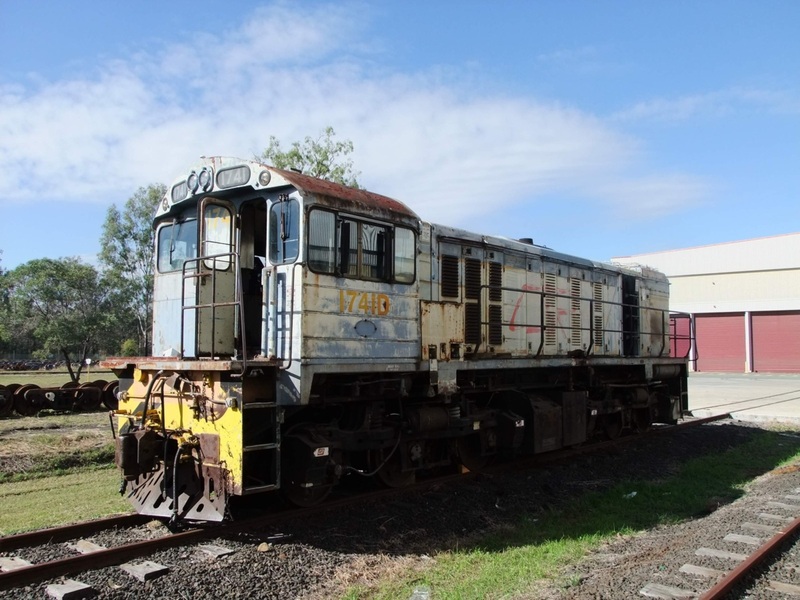 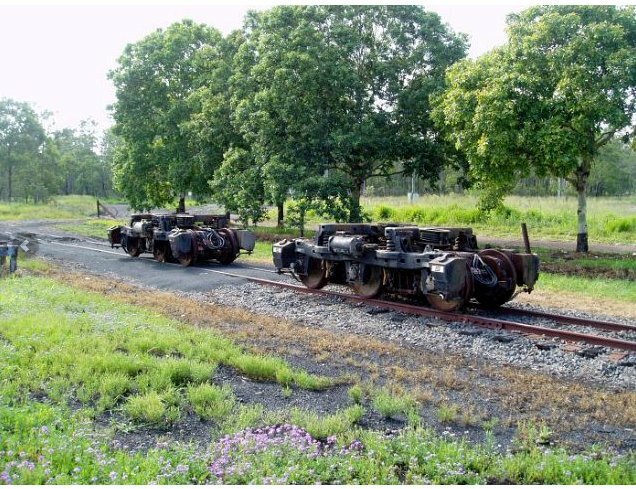 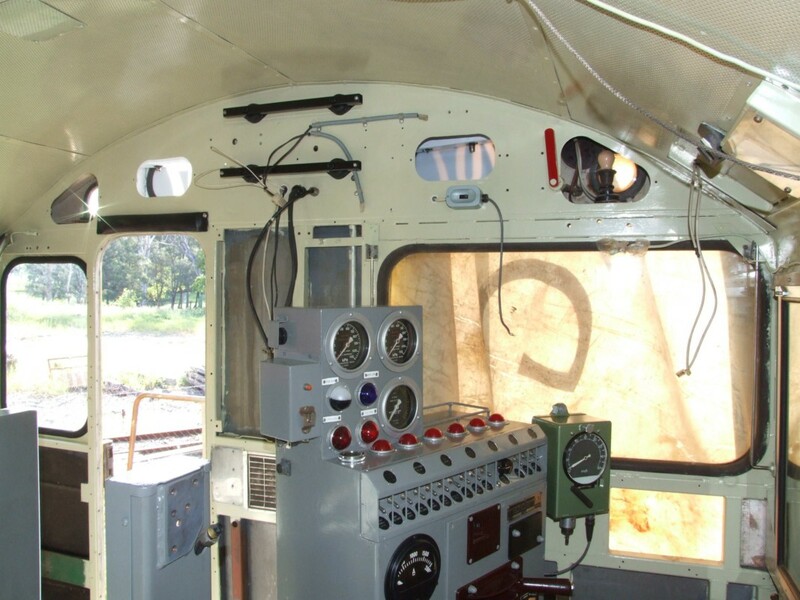 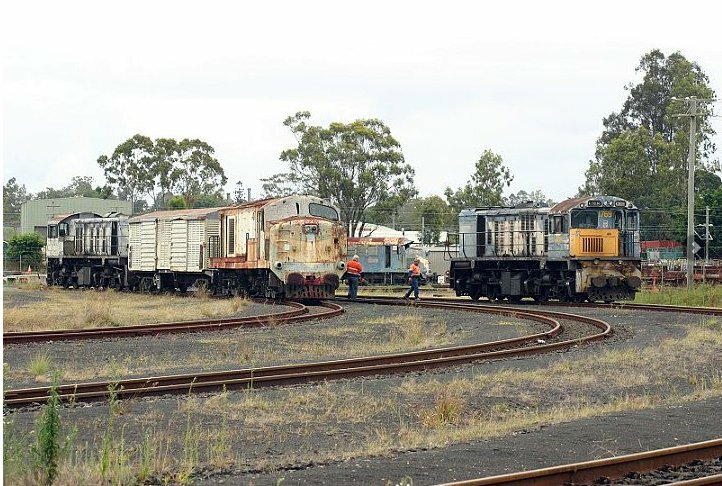 The Queensland Diesel Restoration Group is a privately funded volunteer group dedicated to the history and restoration of ex Queensland Railway diesel locomotives. 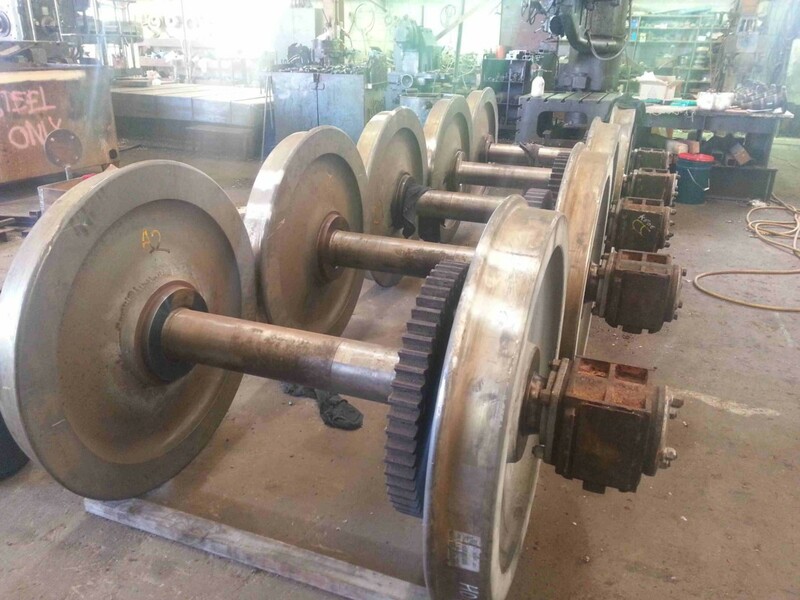 Please visit the QDRG website for more information about this group. 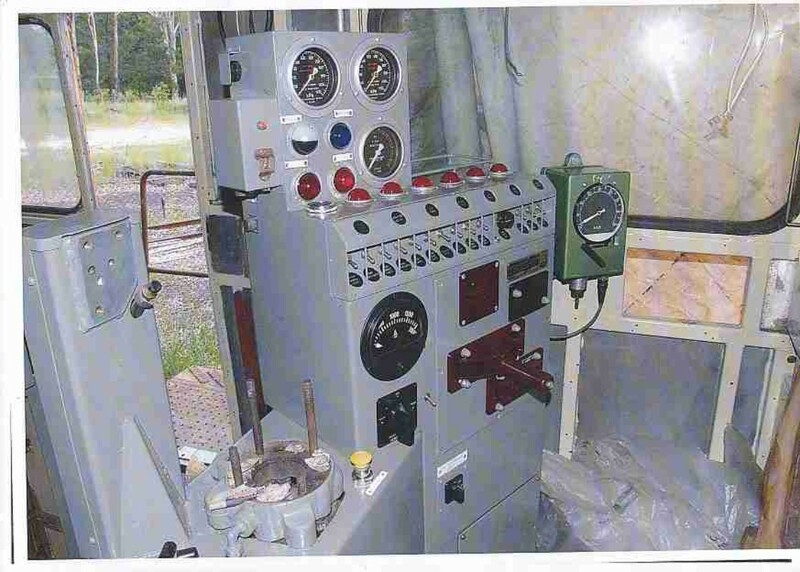 The QDRG can be contacted by sending an email.